Product categories of Telescopic Pipe, we are specialized manufacturers from China, High Strength Telescopic Pipe, Big Telescopic Pipe suppliers/factory, wholesale high-quality products of Steel Made Telescopic Fall Pipe R & D and manufacturing, we have the perfect after-sales service and technical support. Look forward to your cooperation! A Telescopic Pipe is made of cylindrical sections that fit or slide into each other,so taht it can be made longer and shorter,for example to save space when it is not being used. Telescopic pipe is made up of several single Structural Pipes,and is connected through a slider and flange with each other.It can be used for transportation of oil and gas,which of its characteristic is it can adapt to the tideway and any other requirement for space change. Structural pipe is available in a variety of sizes and grades so that it can be used for a number of different structural uses and applications. Common uses for structural pipe include for columns, bollards, sign poles, structural supports, and piling. At Unisite, you can choose from a complete selection of prime, surplus, secondary, and used structural pipe. Our pipe can be cut and spliced to your exact length in order to ensure easy application and reduce waste. - do blasing and painting. Installation fitting is the root of a separate straight pipes also the corresponding valve member is connected to the ship together, and with a fixed support, and devices connected to the system and finally to form a complete pipe system. 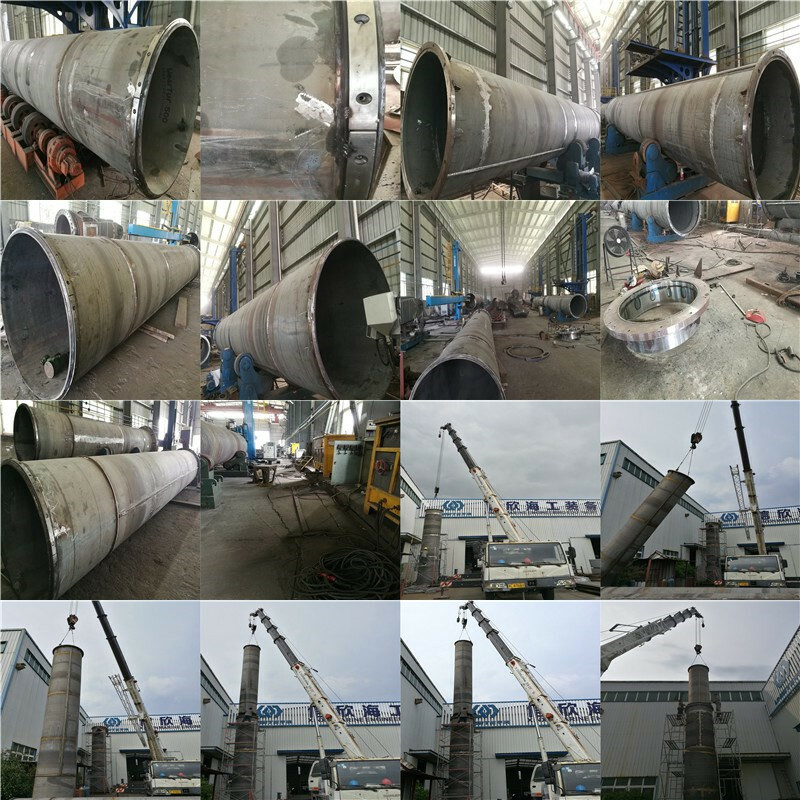 Besides above the general specifications, we can also supply some specific Dredger structural pipes and other similar steel structure as clients' requirements.